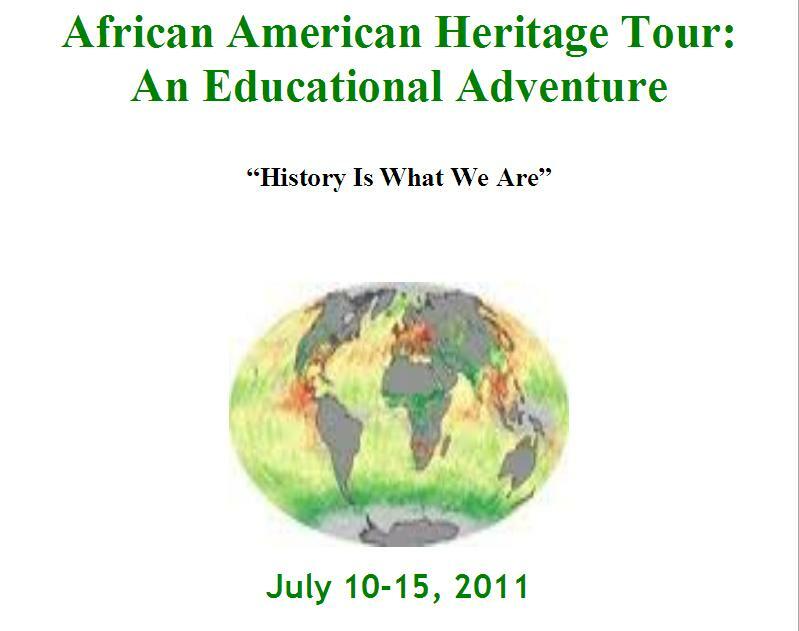 Members of The Florida Task Force on African American History (AAHTF) and UNESCO's TST-Network FL are partnering with Black History Tours, Inc and historically black colleges/universities to offer an educational adventure, The African American Heritage Tour. Using exemplars in Florida cities from Pasco/Hillsborough to Tallahassee, Jacksonville to St. Augustine and Daytona Beach to Orlando, tour participants will explore various topics and themes in African Diaspora history and culture. This African American Heritage Tour is designed to appeal to university and college personnel, K-12 teachers/administrators, professionals from diverse fields, graduate students, religious and/or community leaders, etc. Among its topics and themes are: The Middle Passage, plantation slavery, “Underground Railroad” routes, Gullah/Geechee culture, marronage and black town settlements, fighting “Jim Crow,” struggles for education and civil rights and traditions in business, athletics and entertainment.